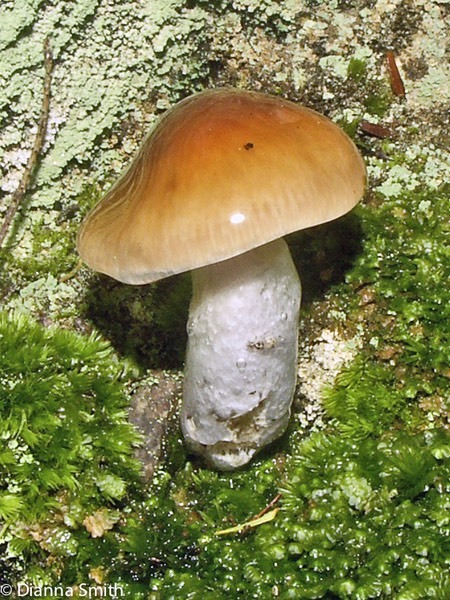 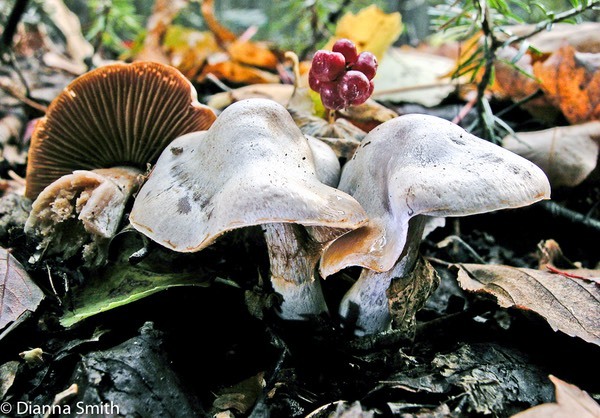 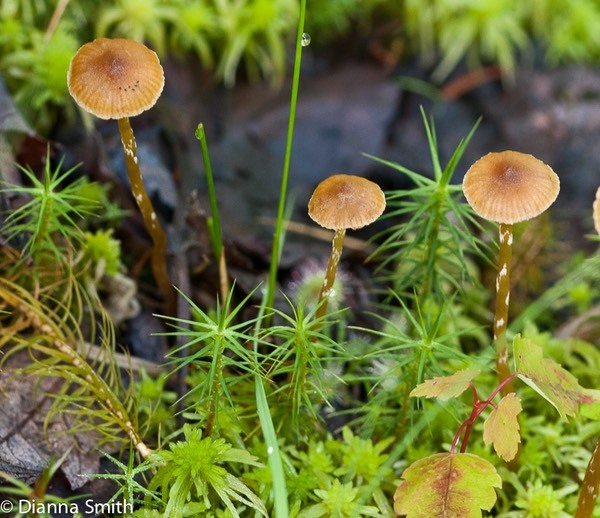 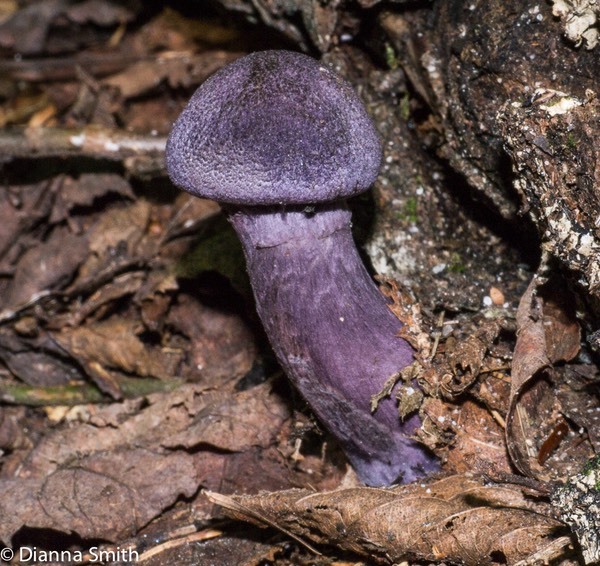 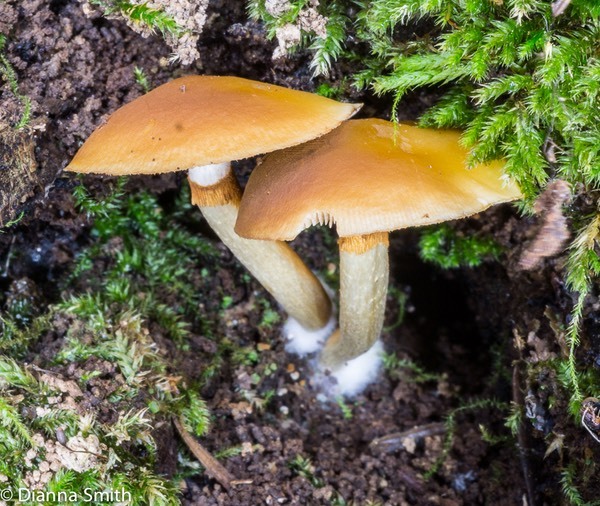 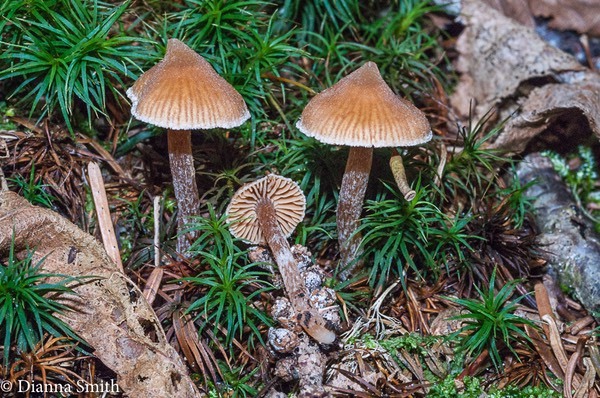 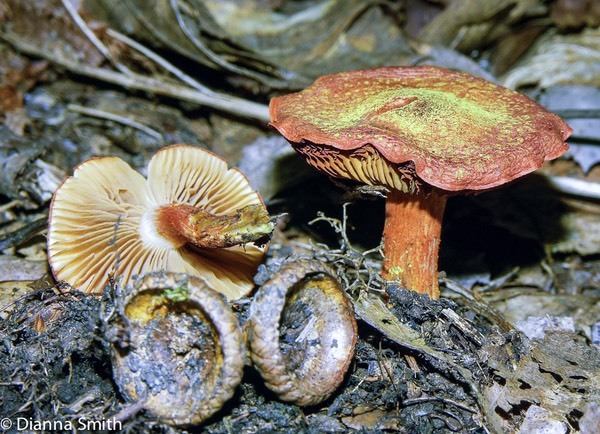 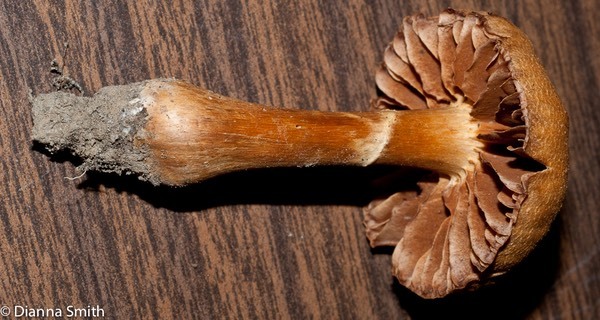 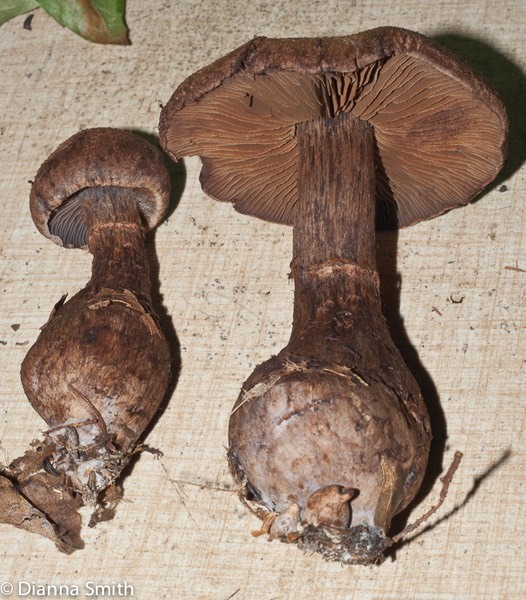 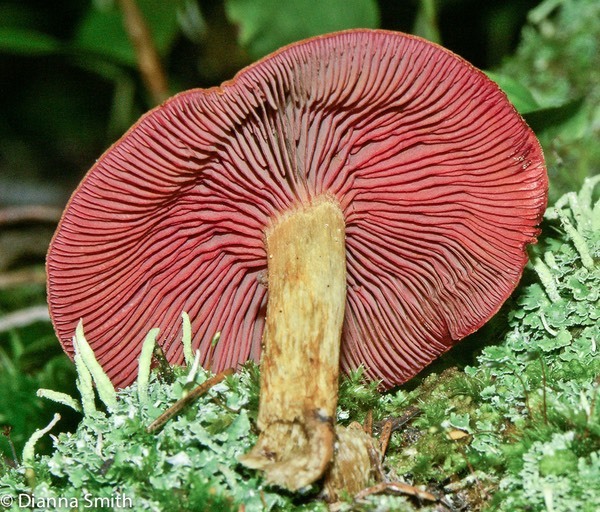 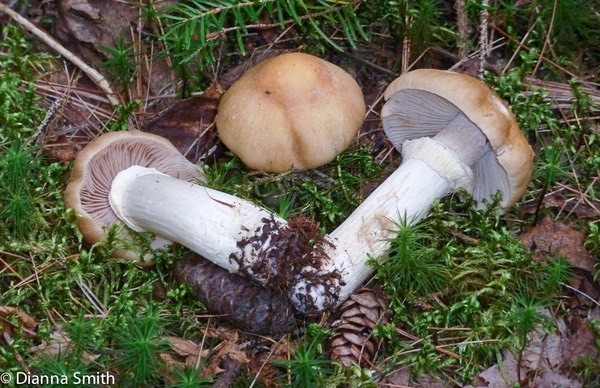 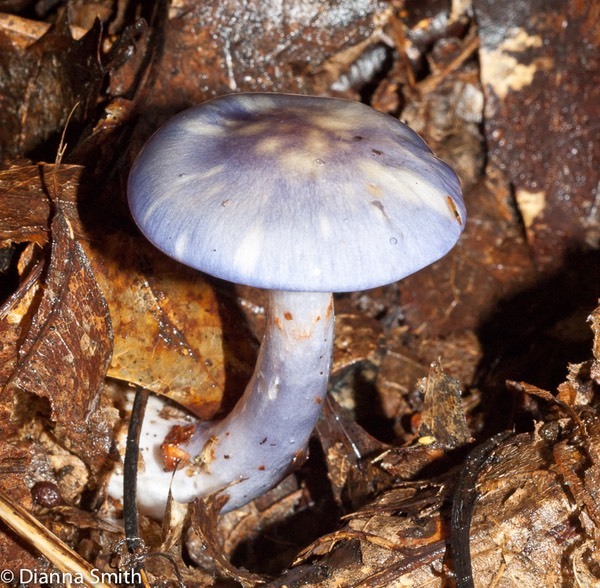 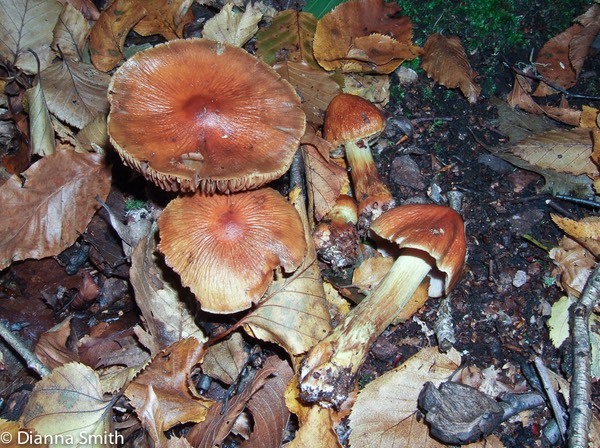 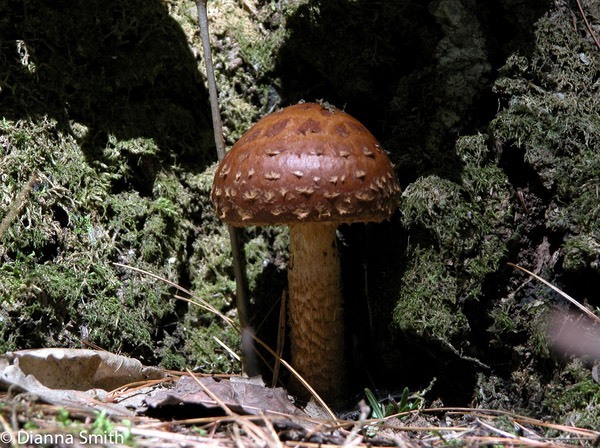 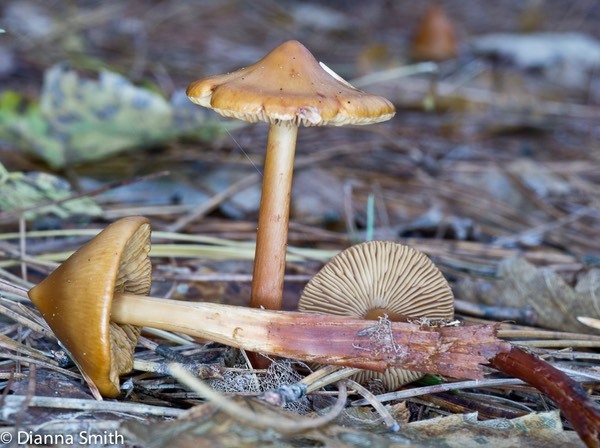 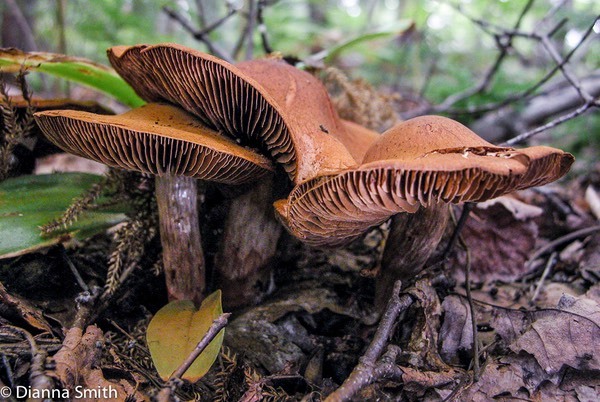 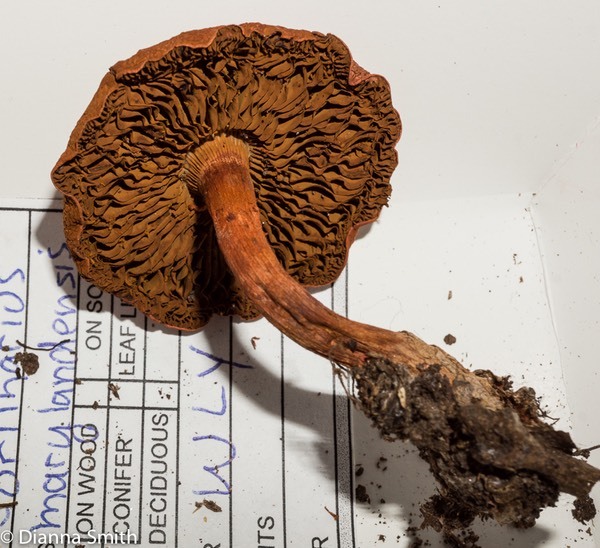 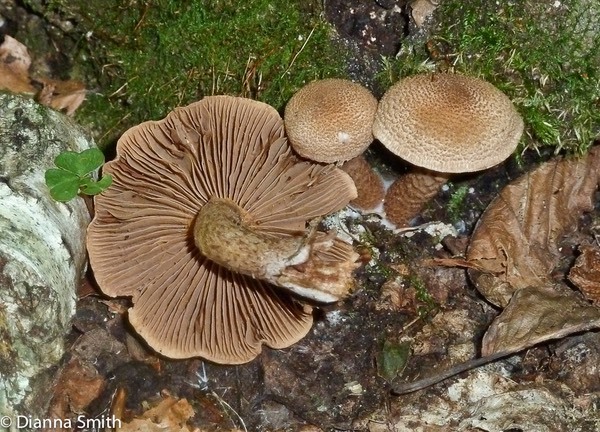 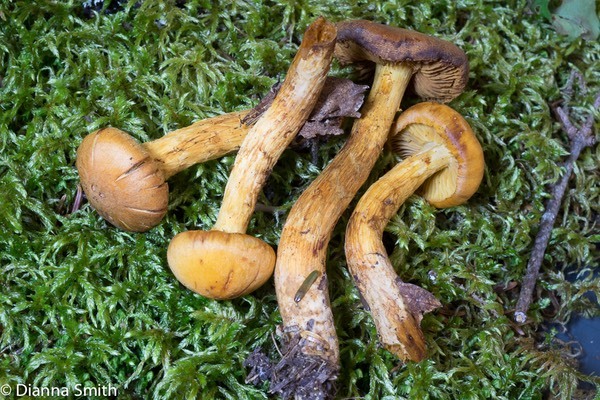 There are more mushrooms in the genus Cortinarius than in any other genus. 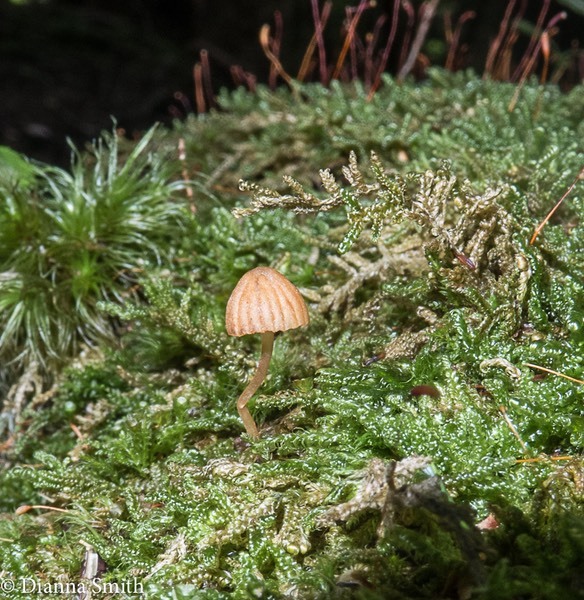 Many are undescribed. 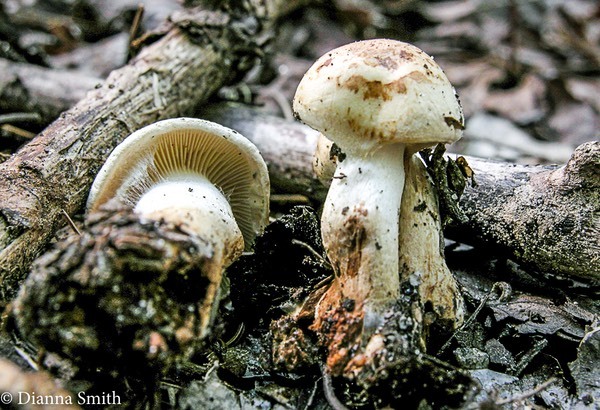 Their edibility is uncertain in most cases. 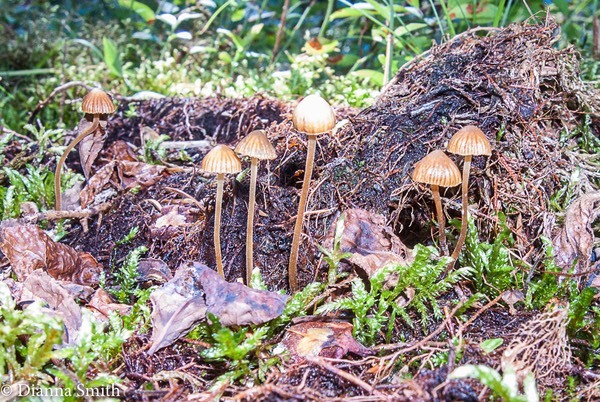 All corts are mycorrhizal with trees. 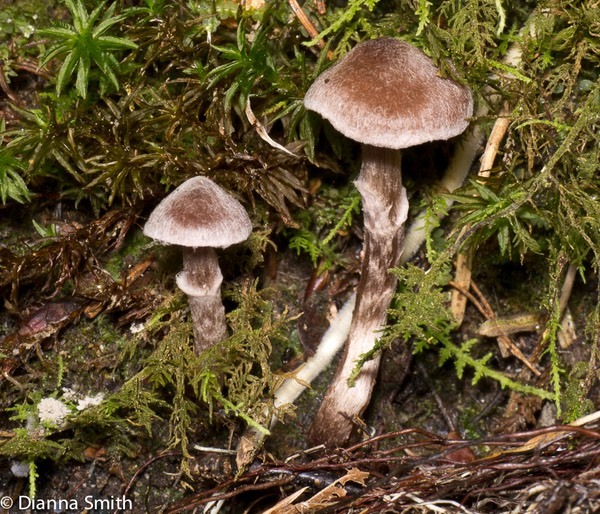 They are called ‘Cortinarius' for the cobweb-like ‘cortina’ or partial veil that protects the immature gills. 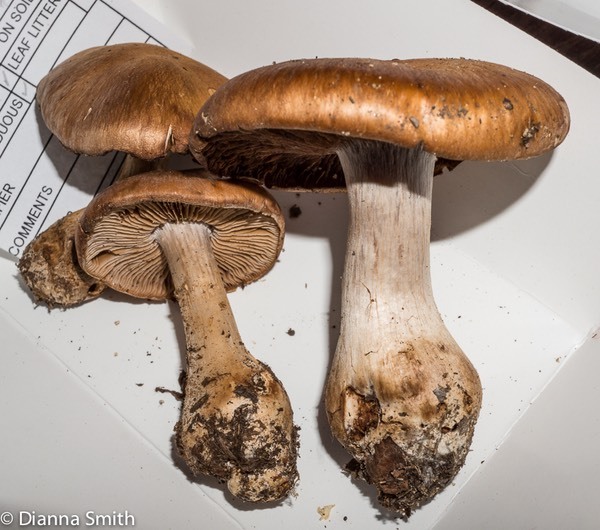 Spore print is rust-brown. 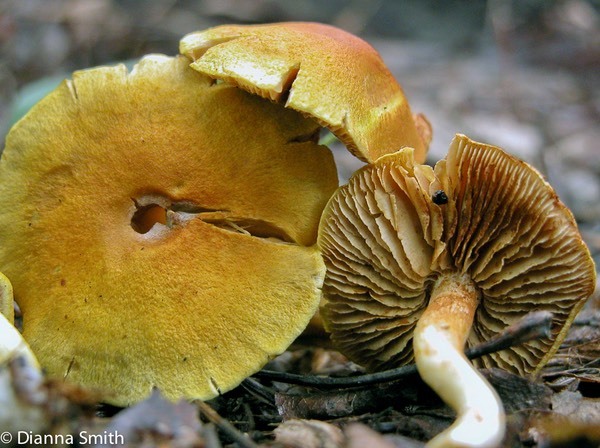 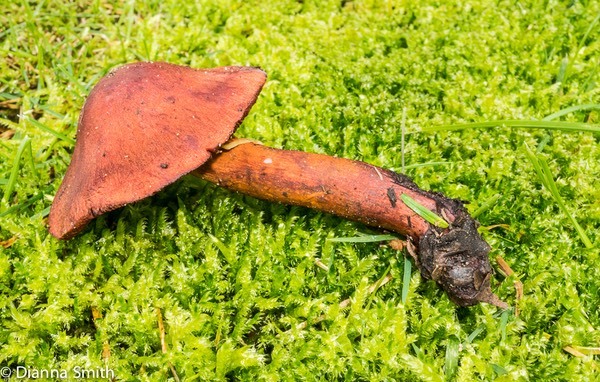 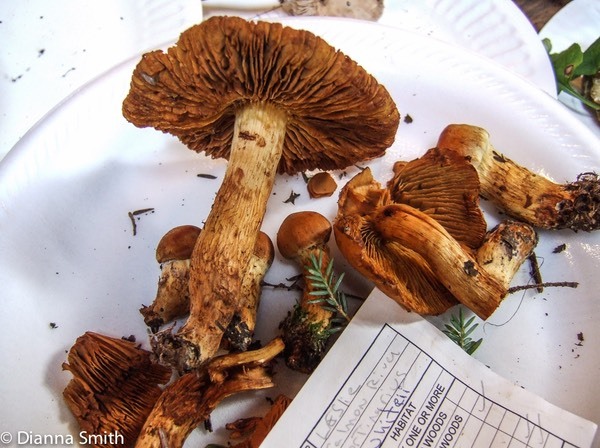 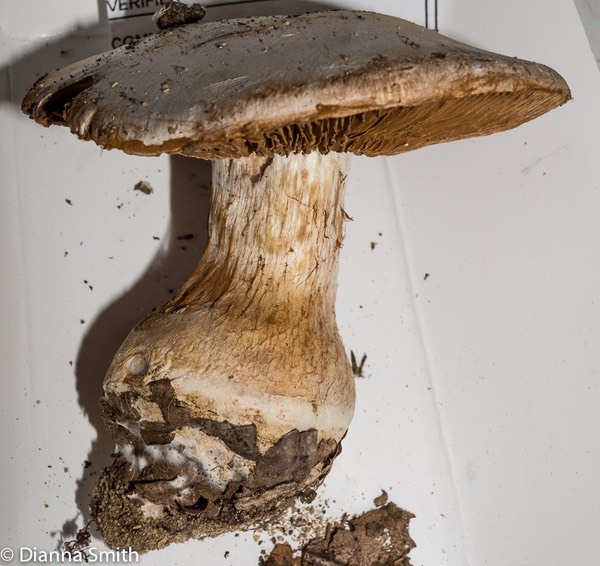 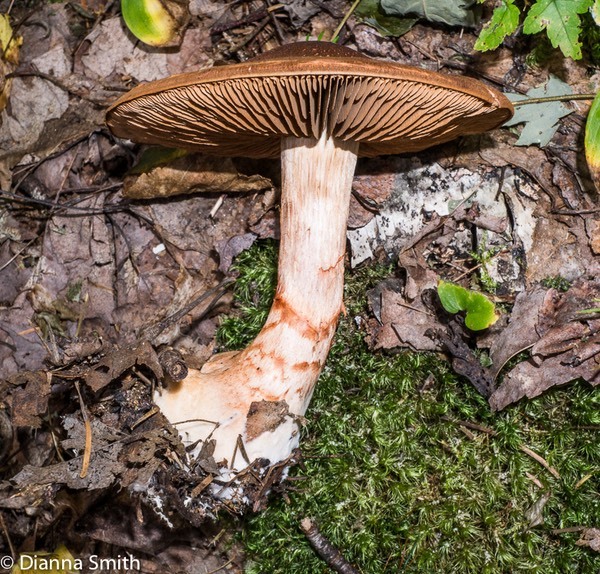 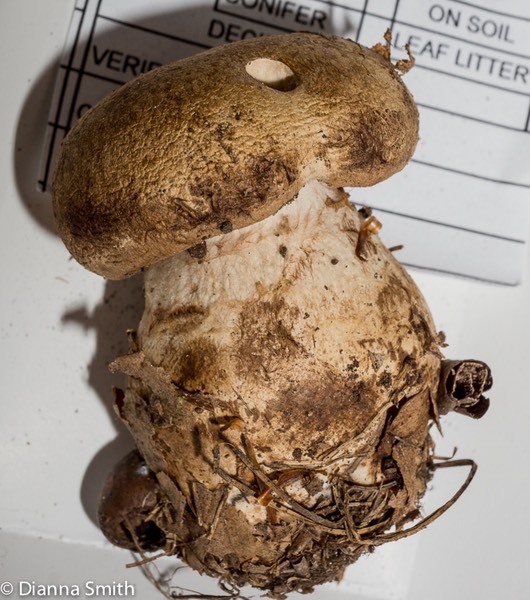 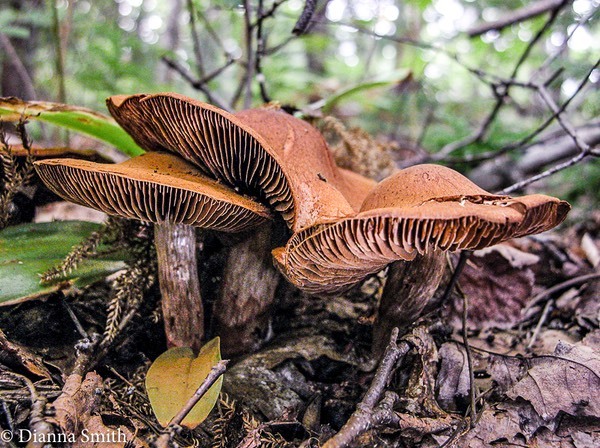 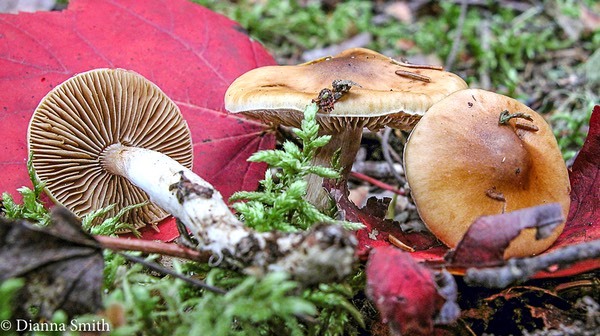 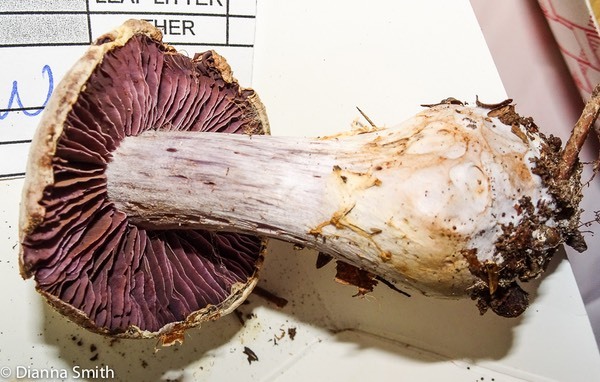 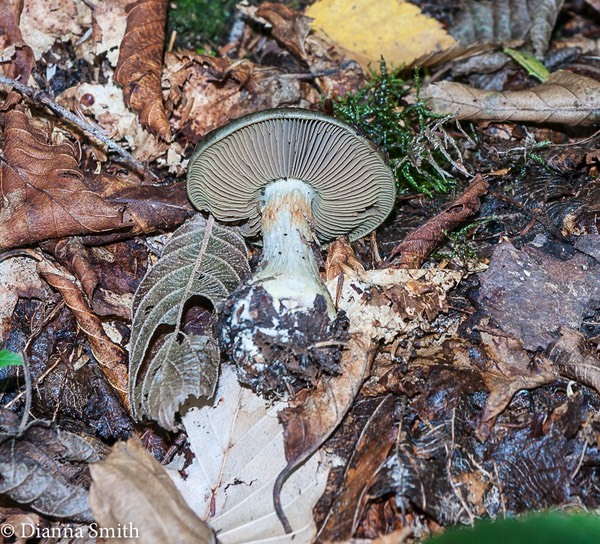 Eating any cortinarius (except for C. caperatus, assuming you can identify it with certainty) is not recommended as we haven’t studied them all for edibility. 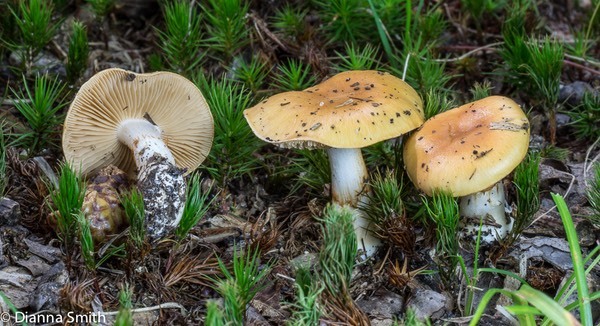 Some of those studied contain a toxin called orellanine, which damages the kidneys after a latent period of between 2 and 14 days after being consumed. 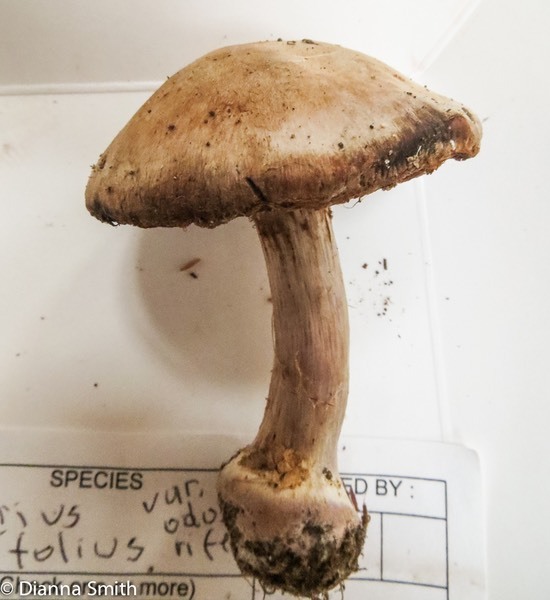 15% of cases of orellanine poisoning from eating corts have been fatal, which is a good reason for making a spore print. 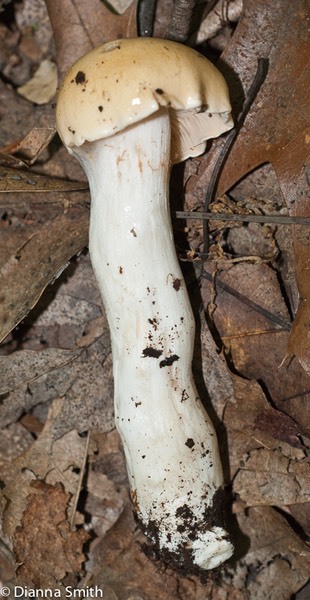 PHLEGMACIUM -species with a glutinous cap, but a dry stem.